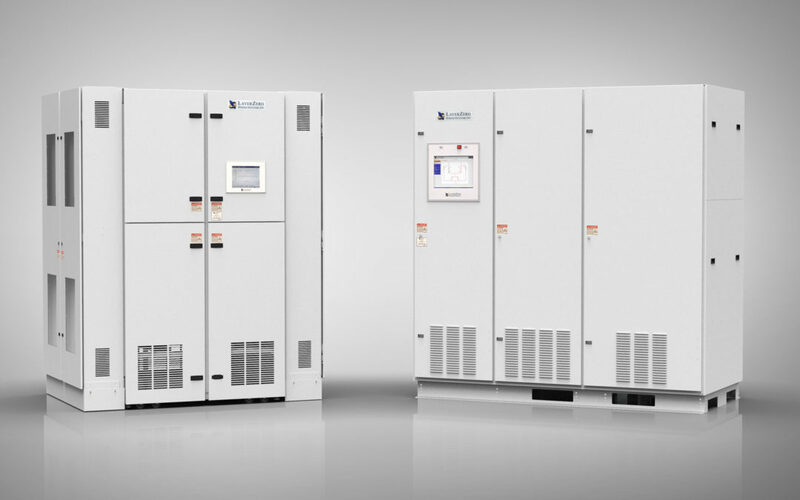 LayerZero Power Systems designs and manufactures power distribution products for applications that require extremely high levels of power reliability. Their products are utilized in data centers, critical facilities, industrial manufacturing, and in large buildings such as airports and stadiums. They use KeyShot to create their product visuals and add interactive capabilities to illustrate their functionality. We talk with Ryan Fenik, Manager of Marketing Communications with LayerZero, to find out more about their approach and how they use KeyShot. What’s at the heart of the visuals you produce? Our goal in marketing communications at LayerZero is to produce visual assets that communicate our product designs between our mechanical engineering team and customers, and to implement those resources into our various marketing platforms. What’s unique about the approach taken in developing product visuals? 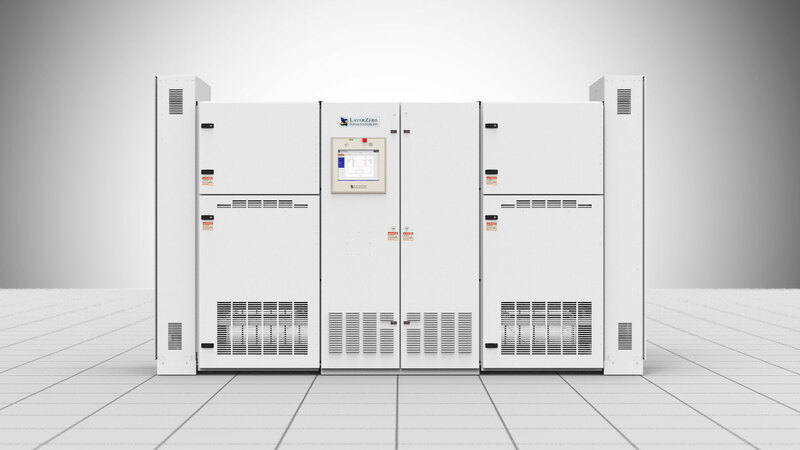 Since LayerZero was founded, it has been the philosophy of the company to produce best-in-class power distribution products that are designed around specific customer needs. The company’s product lines are highly customizable; we currently offer over two million individual product configurations. The ability to personalize product configurations can be very influential in determining the value of a product, especially when customers have the ability to visualize different buying options. It is no longer sufficient to present customers with technical drawings and engineering blueprints when communicating the value of complex custom-designed products. Customers’ expectations have become more sophisticated; people want to visualize exactly how their products will look in real life. End-users respond to us best when we are able to demonstrate photorealistic visuals of their specific configurations and incorporate these designs into personalized, interactive presentations. 360 degree image sequences that users can swipe to rotate. Internal views of each product section. Animated interactive product animations highlighting unique features. High quality images of optional features and configurations. We have found that showing customers high quality images of their specific configuration helps inspire customer feedback into the design process, and ensures that custom products are exactly what they expected when they arrive. 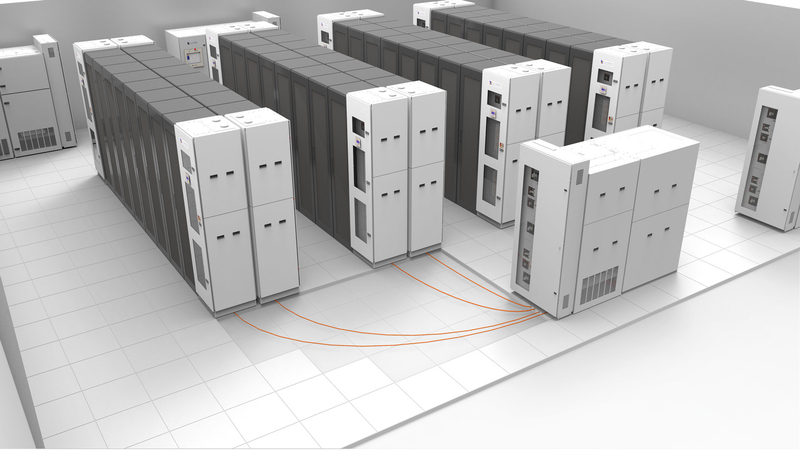 KeyShot renderings are used in for product development concept renderings, sales presentations, product brochures, interactive multimedia animations, product videos, and customer training. LayerZero has utilized KeyShot for product videos, for example, in the video below of the “Series 70: eRPP-SL2” the camera path tool was used in conjunction with part animations to show the internal components of the product, how the feeder cables are installed, as well as varying product configurations. Keyshot Animation has also been an effective tool for generating pixel-perfect assets for interactive multimedia presentations. 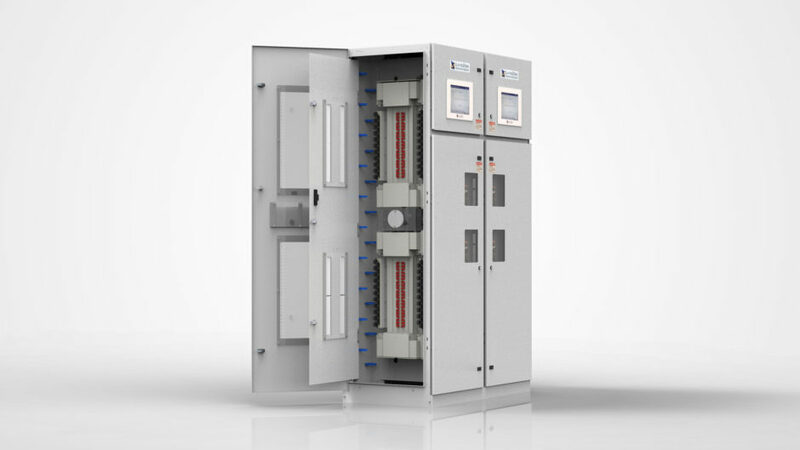 For example, the LayerZero website provides the ability for our customers to open and close the doors on our products, in an effort to communicate the advantages of our “hinged door-in-door” design. Creating the source images for such interactivity with KeyShot Animation is easy; we just select a door, pivot around a hinge, and render appropriate image sequences. KeyShot gives complete control over lighting and cameras, and has allowed us to create interactive multimedia presentations quicker and more consistently than with traditional photography. In the early years of the LayerZero, the company would ship and display actual products for use as exhibits in trade shows. 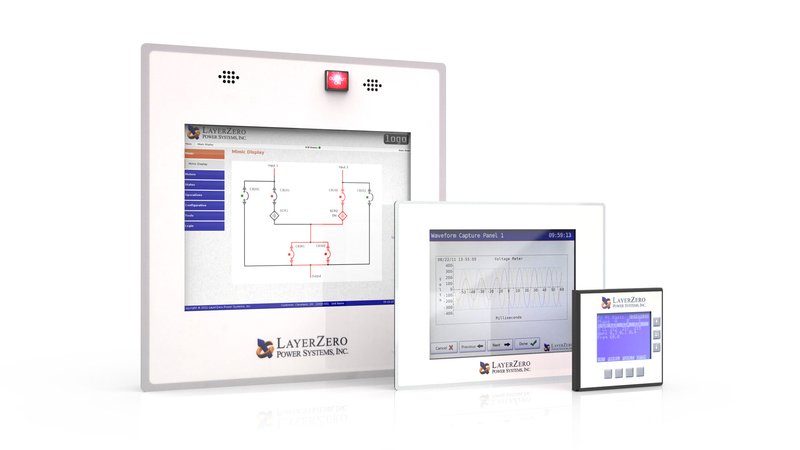 LayerZero Power Systems products are large, heavy, and relatively expensive to ship, so it was impractical to show demos of all available product types. Since we have incorporated the usage of KeyShot, it became feasible to develop a touch-screen based trade show exhibit that shows all standard configuration types using interactive 3D models where users can rotate units, open doors, and explore various product features and configurations. Replacing the concept of shipping full-size units with an interactive touch screen has not only saved money, it generated a “wow factor” around our trade show exhibit. In addition, KeyShot gives us the ability to generate photorealistic visuals at the product conception stage, allowing us to share designs with customers and obtain feedback without building a prototype. This has helped inspire many design changes that have increased product innovation and quality. Never become complacent, there isn’t a single technology that you will use for the rest of your career. Make a constant effort to learn new tools and processes, as some tools will rise to become industry favorites and others will fade into obscurity.